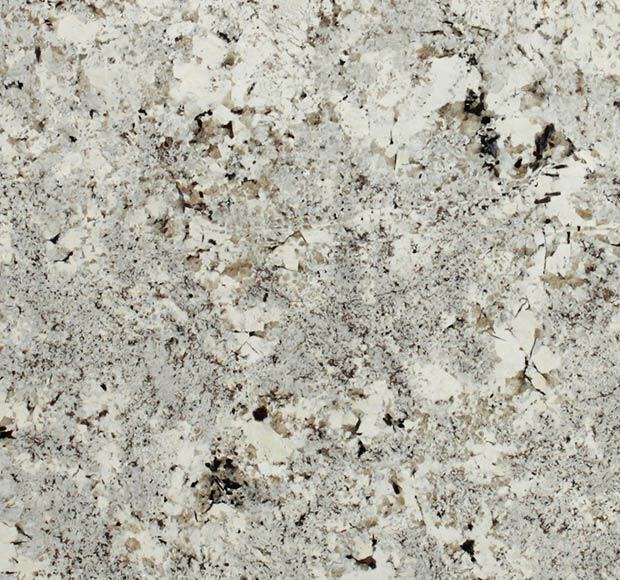 Blanco Polaire - A1 Granite & Marble Ltd.
Bianco Polare is a grayish/white tone that would work well in a modern-day environment due to the soft pearl grey being quite soothing and peaceful, also being able to match a good variety of other stones. Bianco Polare is the perfect stone if you want tranquility and delicateness. Bianco Polar superlative properties and consistency of production imbue this material with qualities unsurpassed for use in a broad spectrum of situations for use in commercial and high end domestic construction projects. Bianco Polar is inert and tolerant to very high temperatures, frost and unaffected by moisture. Bianco Polar is resistant to UV light, acids and alkalis.